If you have skype installed you can select the link below to call HUW RICHARDS + regain your direction, motivation, vitality & purpose. 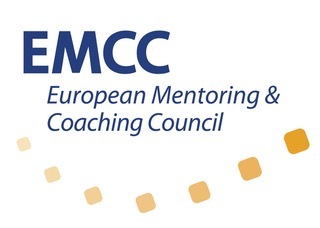 Huw Richards is an EMCC Senior Practitioner Coach, specialising in enhancing individual and team achievement. His results focused coaching approach is informed by a combined exemplary twenty-five year career as a senior University academic, practitioner in the field of coaching, human potential development, mental health nursing and individual/group psychotherapy. I am motivated to provide state of the art bespoke research driven, coaching programmes, for successful and ambitious professionals like you, that are seeking to make the next important step in their life and career. I specialise in the understanding and development of personal strengths, both of individuals and teams. Individuals who use their strengths each day lead happier, more fulfilling lives, realising outcomes such as lower stress, higher energy and greater job satisfaction/achievement, often resulting in a feeling of outstanding balance between home and work. I continue to contribute to a range of professional arenas and have been instigative in providing academic input to a range of Post Graduate training within Coaching and Supervision at Masters level. My coaching experience is informed and driven by the most recent and contemporary research developments in the field, particularly that of Positive Psychology. I offer two coaching options for ambitious individuals who wish to make outstanding and sustainable change. Ignition: Deep diving your strengths for accelerated achievement. A 3 hour session, designed to kick start your purposefulness and focus, as well as a comprehensive assessment and debrief of your strengths, utilising the groundbreaking R2 assessment profile. An action oriented accountability plan to ensure transferability of the discoveries. The dedicated support of an expert Positive Psychology Coach to ensure increased focus and application. The results of this session provide an awesome platform for development, so much so that we would often recommend repeating the initial strengths assessment after 6 months, in order to monitor and evaluate outstanding progress. The importance of this coaching package cannot be underestimated, particularly for those individuals who want to initiate long term outstanding change. Discovering a proven process of rediscovering your personal energy. Recognising what drives your performance and what you want be known for. Understanding your hidden talents, allowing you to demonstrate more motivation. Utilising a language to drive your own career and life forward. Improving your goal achievement by focussing on the right strength at the right time. Identifying and prioritising actions that sustain purposefulness, focus and clarity. Assessing, discovering and developing your portfolio of personal strengths, to lead a life of increasing purposefulness and happiness. Learning to marshal, combine and direct strengths to achieve life changing results. This systematic and stepped programme, provides an unrivalled opportunity to begin living and thriving in ways which were previously inaccessible. So tell me, what is positive psychology coaching? Ignite and Purpose on Fire programmes can be delivered either on a face to face basis or through seamless online secure provision via GoToMeeting which is provided by Huw Richards. Huw also provides an 'Ultimate Team Success programme' for those organisations that want to deliver at their very best. Additional information can be accessed by visiting the website address outlined at the beginning of this profile. "I would highly recommend Huw. 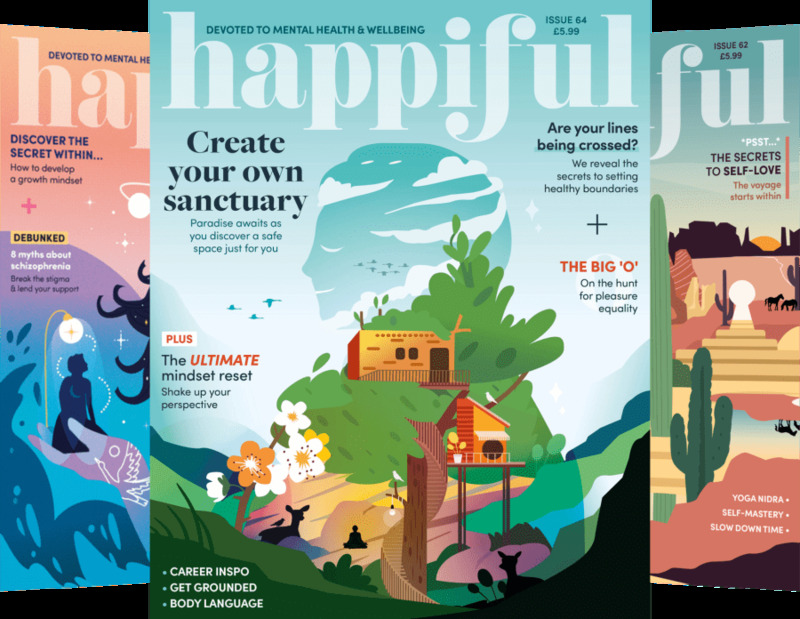 Over the past few months Huw has helped me gently unpick some of the false beliefs I have held about myself, that have been holding me back from being the person I can be. He has helped me develop my capacity to take up my place - my resources were depleted and making a commitment to take action was the single best decision I have made for some time. "WEAREBEARD began working with Huw in 2016 as part of an effort to understand the people in our business better and improve our effectiveness. Not only were we very quickly made to feel comfortable talking to Huw but from a very early stage we were made to feel that Huw really ‘got’ us. Our discussions would often go in directions that we weren’t anticipating but with startling results, which have not only left us feeling rejuvenated but have significantly changed our thinking on where we see our business in the future. I am available for face to face & online appointments from Monday to Friday from 9am to 5pm subject to availability. Please telephone, email or visit my website for additional information.